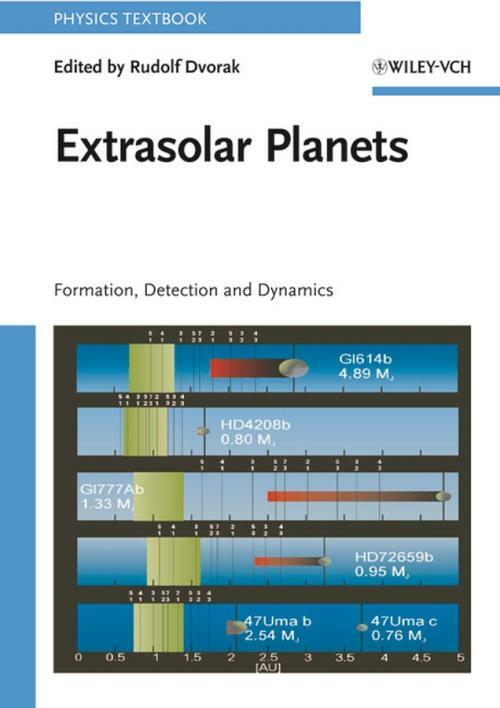 The extrasolar planets are one of the research focuses of modern astronomy. Their detection in the close vicinity of their brilliant central stars require the highest possible skills in observational accuracy, instrument performance and data evaluation. The investigation of those objects yield new insights into the physics and chemistry of planets in general, hence into the origin of our home world. Detection methods employ the observation of various parameters of stellar light as well as of the evolving planets themselves.